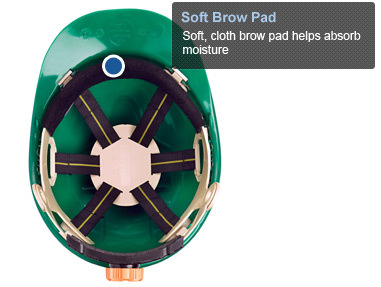 The vented Serpent cap style helmet is a durable, vented hard hat that is ideal for hot or humid work environments. Sleek, snake-head-like shell design provides modern style. 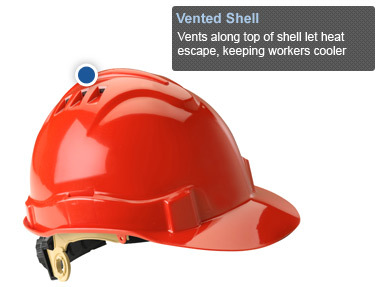 Vented shell allows heat to escape, keeping workers cooler on the jobsite. 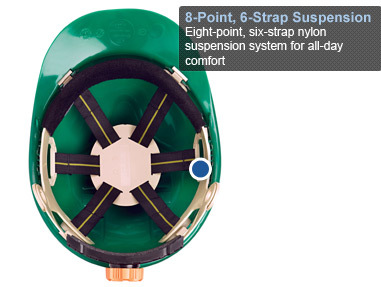 Independently tested to meet the ANSI Z89.1 standard for Type 1, Class C safety helmets only.